With digital tools, it is easier than ever to create, edit, and publish your work to the world. But there’s a cost. It’s also easier than ever to spread misinformation. 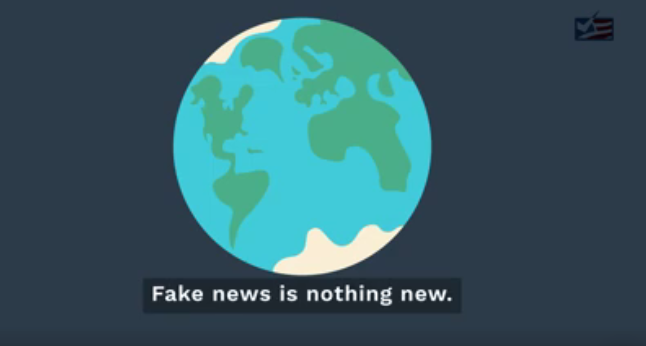 And fake news has become a real issue in recent times.